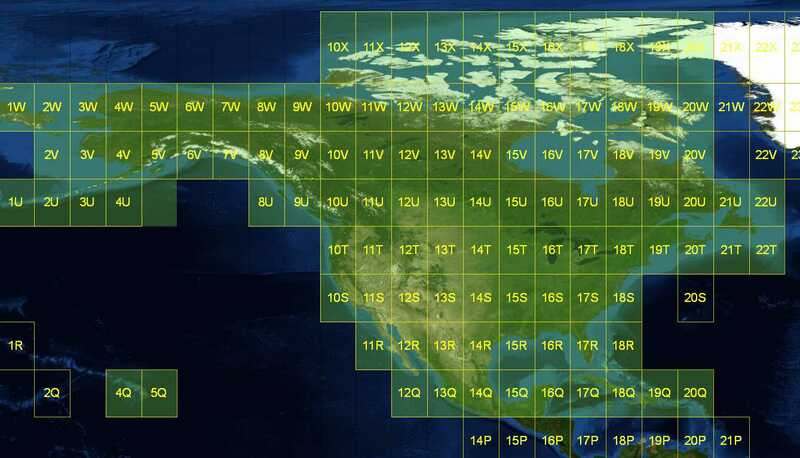 The Military Grid Reference System (MGRS) provides a means to represent any location on the surface of the Earth using an alphanumeric string. 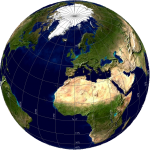 Hierarchical references are based on the Universal Transverse Mercator (UTM) coordinate system. Locational annotations range from 6-degree x 8-degree squares at the smallest scale to 1m squares at the largest scale. The major advantages of the MGRS are in data management and visualization, flexibility in establishing geographic location, and data representation. 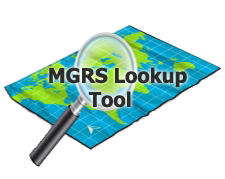 The MGRS typically takes the form of a list of alphanumeric strings or an ESRI polygon geodatabase or shapefile. Data management capabilities include attaching information holdings and metadata, ranging from field data to biomes, to each string or square within the MGRS. In addition, existing coordinate and locality information can be retained and used for analysis. The strings or squares can be queried any number of ways to derive the characteristics of data holdings. Visualization of data holdings using any number of attributes is facilitated within the MGRS. Lost? Click here to get a list of the downloads (GZDs) you need for your Country / Region. Convert a spreadsheet of coordinates from one system to another. Convert Coordinates – Calculate a position in a variety of formats.